Was This Fort Wayne Motel Shooting Preventable? Gunfire erupted outside of a Fort Wayne Motel 6 Monday night, May 22, 2017, reportedly leaving one man with serious injuries. 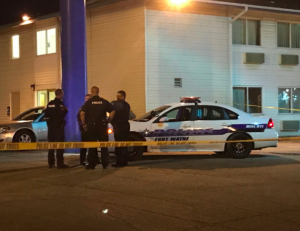 According to WANE 15 News, responding officers discovered the victim “in the parking lot” of a “Motel 6, near the intersection of W. Coliseum Blvd. and Goshen Road,” shortly before midnight. The victim was transported to the hospital with “serious” injuries. Did negligent security contribute to this senseless motel parking lot shooting? We represent individuals and families who have suffered a tragic loss or injury as a consequence of negligent property security. 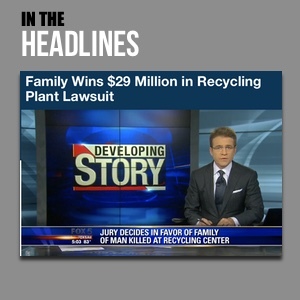 Read Our Legal Take to find out if the victim may have a legal avenue for justice and claims for substantial compensation in Indiana, or call now for a free consultation with our legal team: 888.842.1616.